Will pack a 1.5-liter Drive-E three-cylinder turbo engine. In the coming years, Volvo will revamp its complete product lineup as well as introduce new models, which will help the Swedish manufacturer better compete against its established German rivals. It is said that by 2018, the oldest model in the lineup would be the Volvo XC90 that launched in 2014. The next gen Volvo S60 is heavily inspired by the bigger Volvo S90, featuring the characteristic LED headlamps with Thor's hammer DRL's. The first of Volvo's next generation products are the 90 cluster, which includes the 2015 Volvo XC90 and Volvo S90. The 60 cluster will go in next, an important member of which is the Volvo S60. Offering an insight into its possible exterior design is a new render from Theophilus Chin. 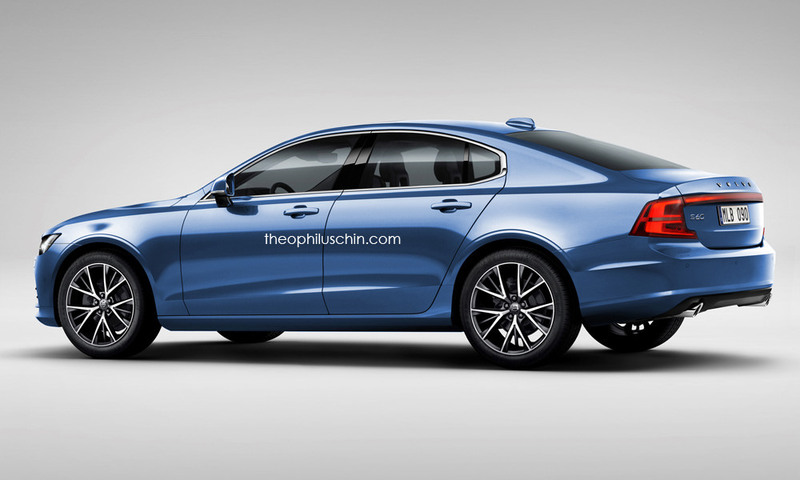 The car appears to be heavily inspired by the bigger Volvo S90, featuring the characteristic LED headlamps with Thor's hammer DRL's, wide grille with vertical slats, and an angular pair of LED taillamps. The interior is likely to adopt Volvo's simplistic design, which integrates most of the function in a large touchscreen display, thereby significantly reducing button count. 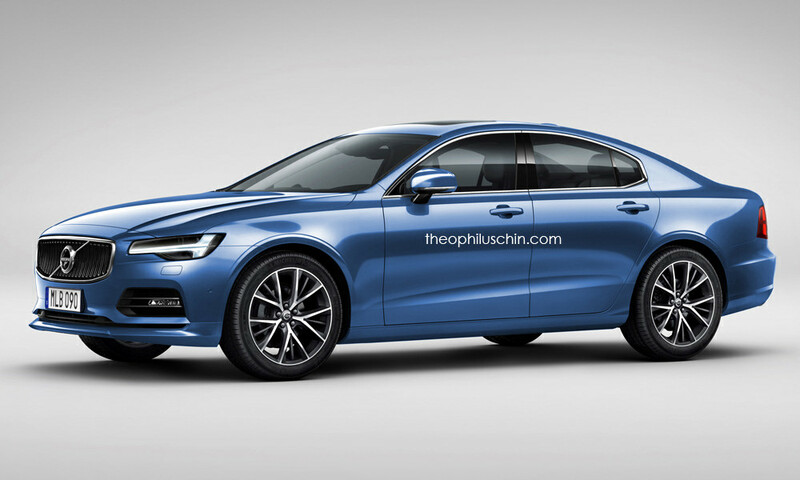 The next S60 will pack a 1.5-liter Drive-E three cylinder turbo engine, which will be available in different power outputs. Based on the new SPA platform from the Volvo S90, the next S60 will pack a 1.5-liter Drive-E three cylinder turbo engine, which will be available in different power outputs. Higher variants will pack the bigger 2.0-liter Drive E engines as well as a plug-in hybrid variant. The new 8-speed automatic gearbox is a given on all variants.